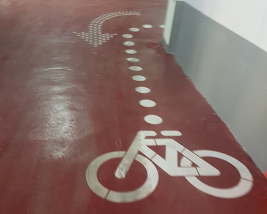 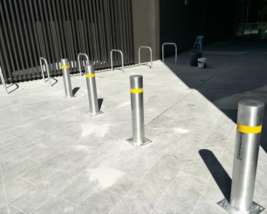 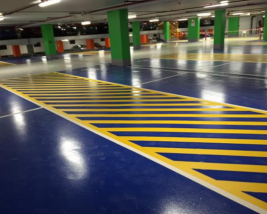 Kenex Stencils Pty Ltd focuses on safety line marking in factories, car park line marking for shopping centres and schools, road marking and complete basement packages including cleaning, scrubbing, line marking and sealing. 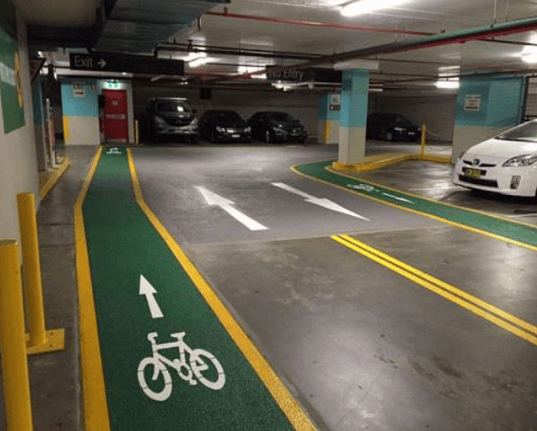 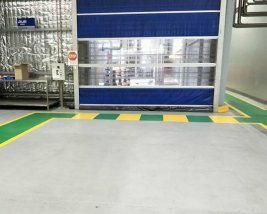 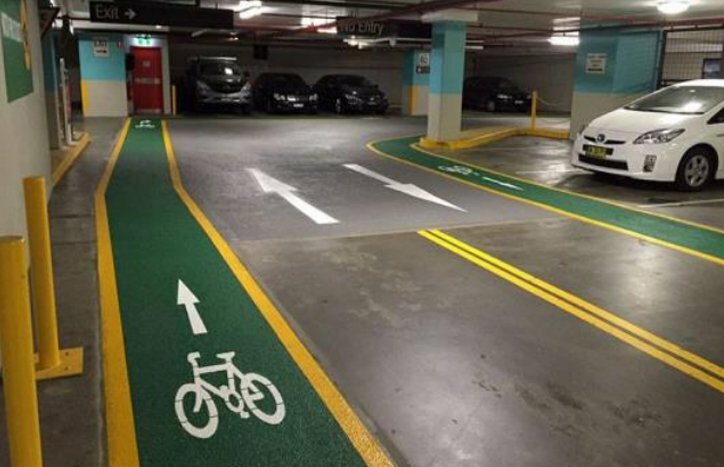 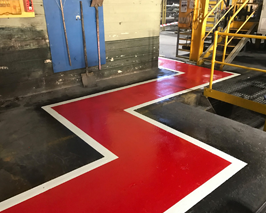 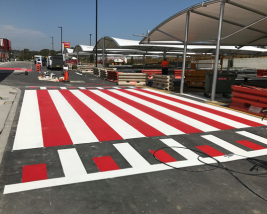 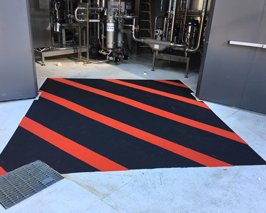 Kenex Stencils Pty Ltd today focuses on safety line marking in factories, complete basement packages including cleaning, scrubbing, line marking and sealing, shopping centre car parks, schools, and minor road works such as bus lanes. 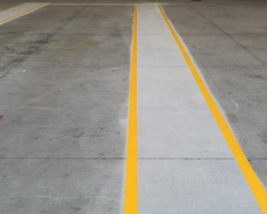 We are the specialists in long-life marking applications, delivering prompt and professional line marking services in Sydney and Brisbane. 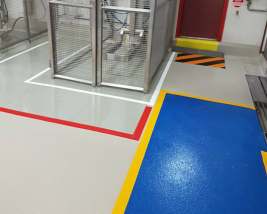 We also offer a range of additional services such as surface cleaning and preparation, sealing, hardware installation and all our line marking products are RMS approved. 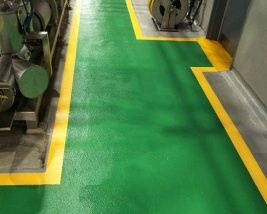 We also specialise in our own range of long life products which we are exclusively licenced to, giving us control over quality and supply. 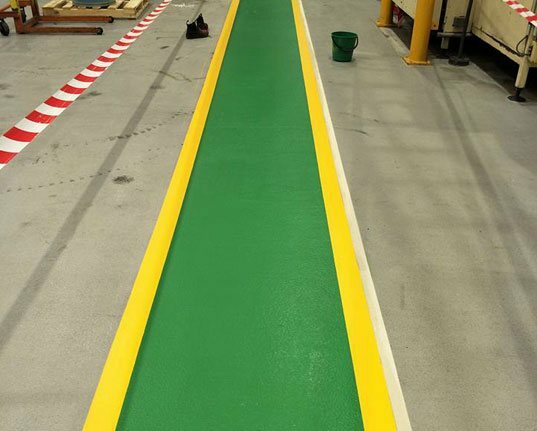 These products are highly successful in factory environments and within councils for bike/bus lanes as it outlasts standard line marking paints and has a very fast cure time. 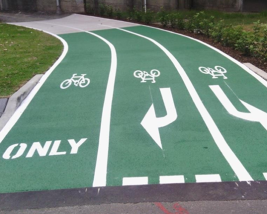 WHY CHOOSE US FOR YOUR ROAD MARKING? 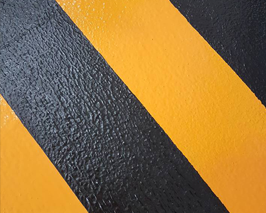 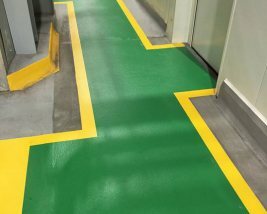 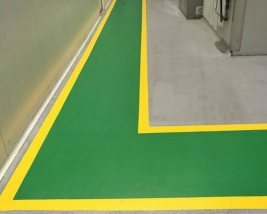 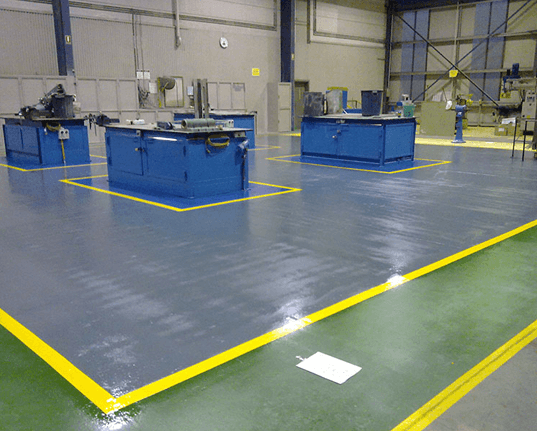 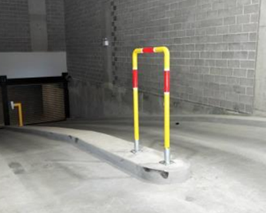 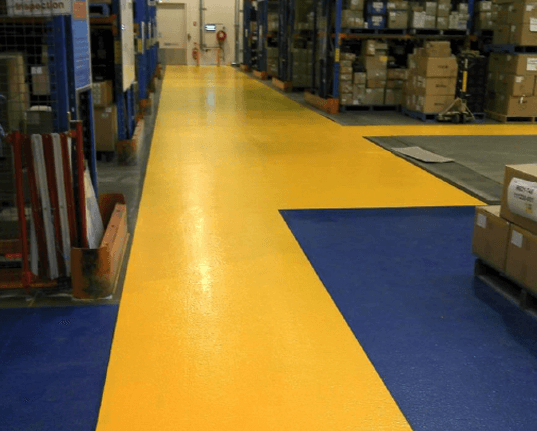 Today, Kenex Stencils focuses on safety line marking in factories, complete basement packages including cleaning, scrubbing, line marking and sealing, shopping centre car parks, schools, and minor road works such as bus lanes. 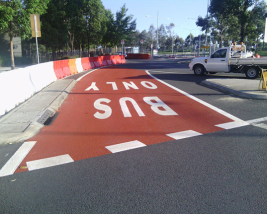 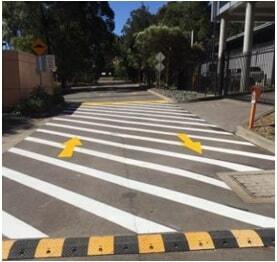 We offer our extensive services, including road line marking across Sydney, NSW and Brisbane, QLD. 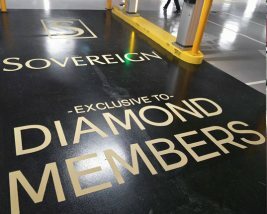 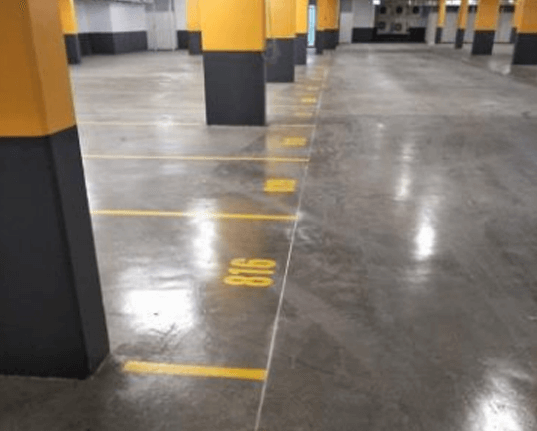 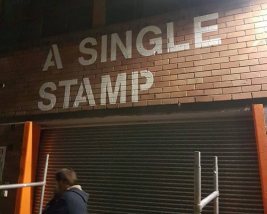 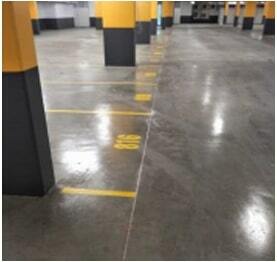 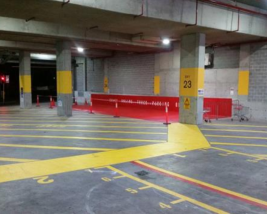 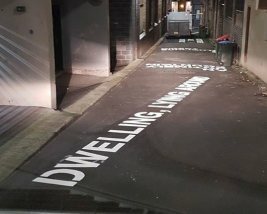 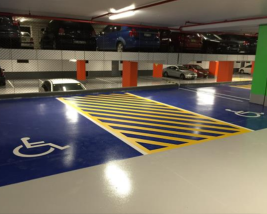 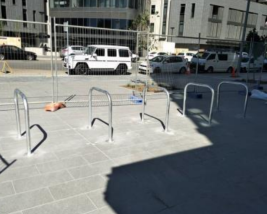 Kenex Stencils completes all types of line marking projects from small car parks to major shopping centres, residential basements and industrial factory demarcations. 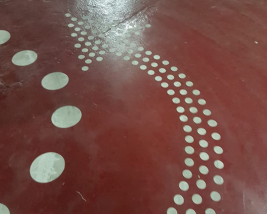 We offer mechanical sweeping & wet scrubbing, shot blasting and grinding to prepare surfaces for line marking. 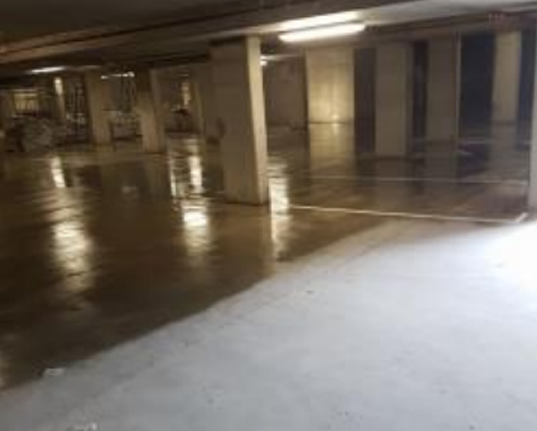 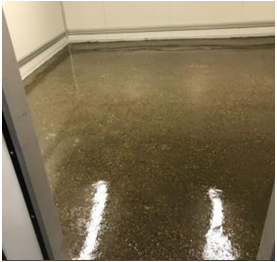 We offer mechanical surface cleaning which is particularly of benefit to new concrete surfaces such as basements where builders rubble and dust needs lifting. 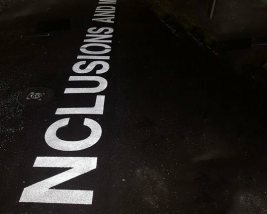 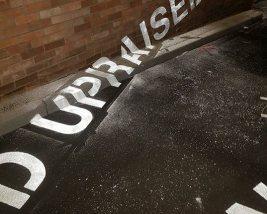 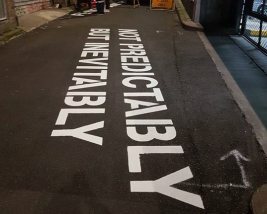 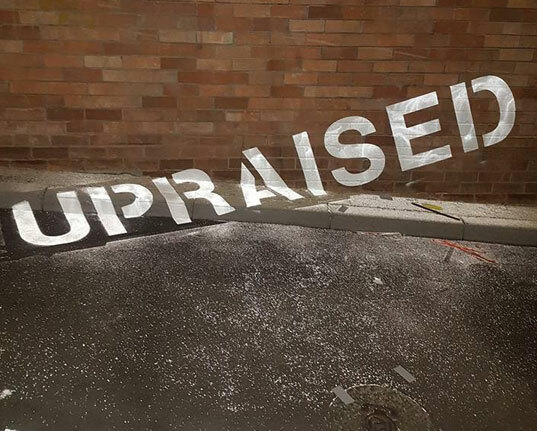 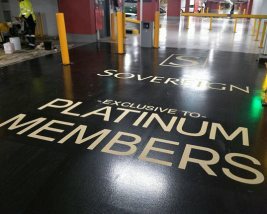 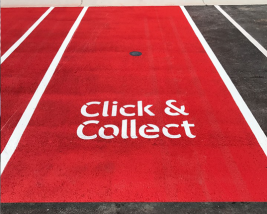 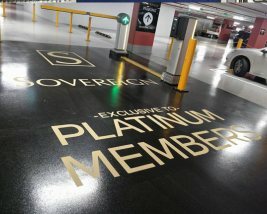 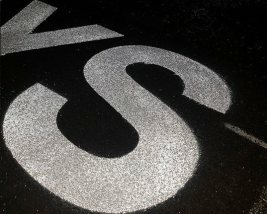 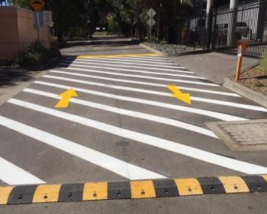 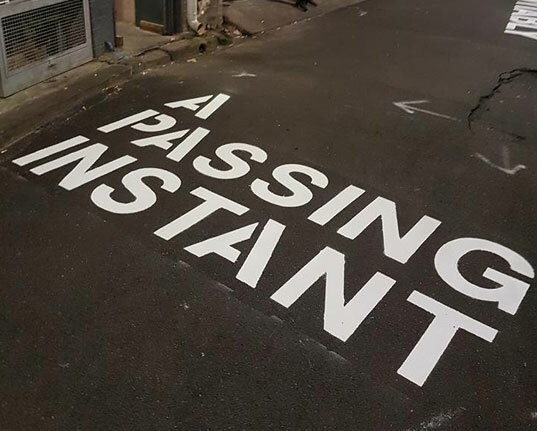 When you choose Kenex Stencils, you can rest assured knowing that you’re choosing the industry leaders in line marking, car park line marking and road line marking in Sydney and Brisbane. 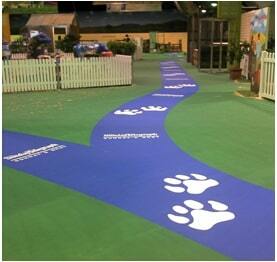 We guarantee professional service, top quality work and a prompt turnaround on all projects. 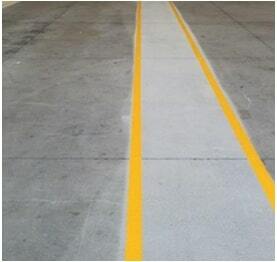 Would you like to know more about exceptional line marking services? 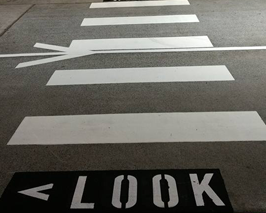 Then don’t hesitate to get in touch with us. 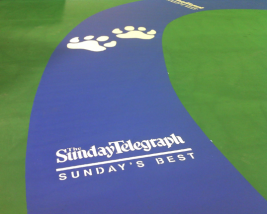 We look forward to working with you soon!